What is EVP and why is it important? 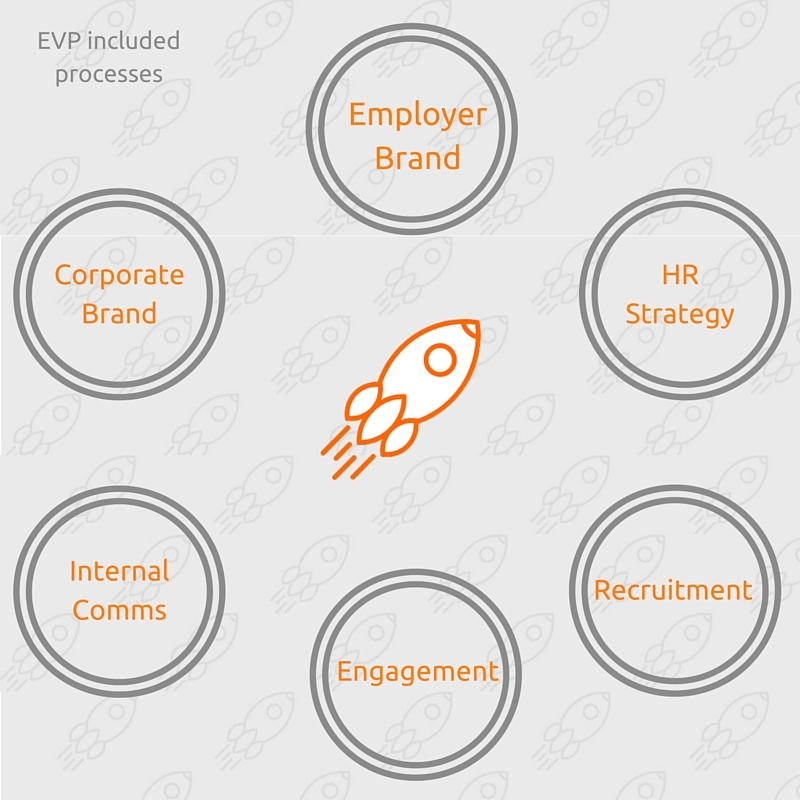 Employee value proposition, or EVP is jargon used to explain the employer characteristics, advantages and appeals, an organization headed to potential and existing talent. EVP is a collection of authentic features, benefits and work-way in an organization. Actually this is a deal- what the organization gives in exchange for a commitment. Fight to distinguish from the competition- differentiation is crucial to make an organization stand out from the “sea of sameness”, which is quite common in some sectors. Their branding is attractive, but does not reflect the nature of their activities. The effective implementation of EVP simultaneously allows an organization to stand out, but at the same time it ensures that the best “package” reflects the actual content. In fact, the good definition of your EVP is key to the success of your employer branding campaign. It allows the organization to position itself better in the labor market and even increased its access to passive candidates. Demographic projections suggest that there will be a sharp contrast in the growth of population in different regions of the world. In countries like India where positive demographic development is and will be at hand, it will lead to more difficulties in attracting the right candidates in a sea of potential duplicates. In other parts, where the demographic situation is a negative trend, the emergence of another type of difficulties as a result of aging management and difficult to attract and retain top talent is yet to come. These are significant challenges that should motivate employers to start building increasingly EVP. Creating a culture of effective communication and providing opportunities for development. A good EVP contains elements that appeal to different groups of employees from different cultures, age groups and functions. In the process of building EVP discussions with current employees are needed, which in turn makes them feel valued and involved in creating something meaningful and sustainable. 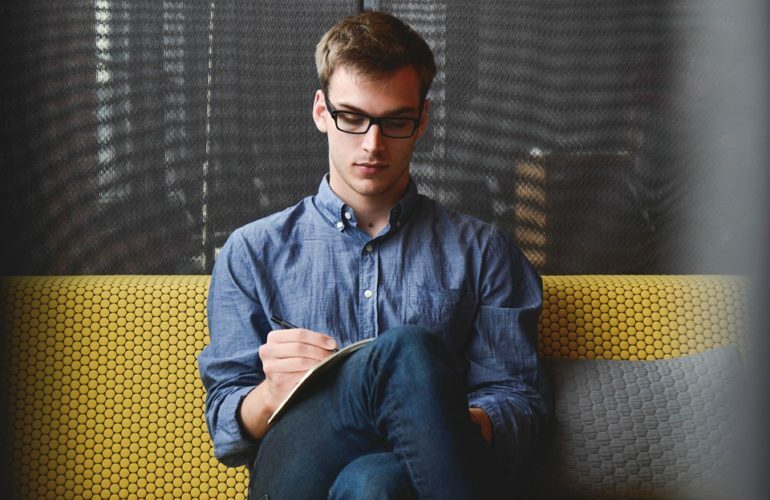 This leads to restore confidence to the organization and increases work motivation. When employees feel emotionally connected and committed to the values, mission, vision and outlook for the future of an organization, they are 45% more likely to switch to passive pool of talents who are not looking for new opportunities. These are just few of the advantages that a strong EVP entails! Does that sound like something that will benefit your business? For more information on how we can help you in creating unique, competitive and attractive Employer Branding strategy you can contact us at contact@employerbooster.com.